Welcome to the tourist information for Sunndal . 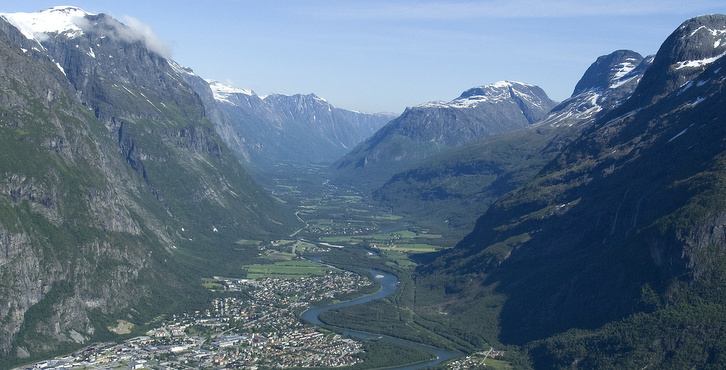 Here you will find useful information about Sunndal as a destination. Maps are sold in the Tourist Information at Sunndalsøra hotell, or at the town hall. The space is within walking distance from the center of Sunndalsøra. There are also toilets (also HC), a gapahuk shelter and barbecue spots available.